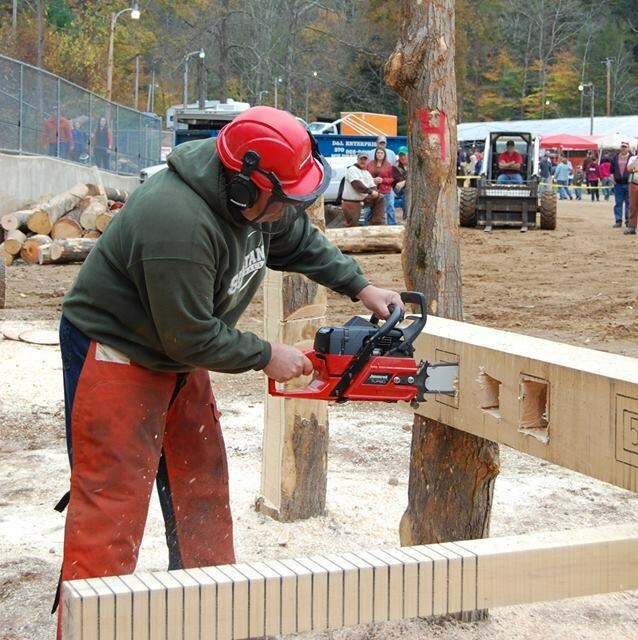 The Sullivan County Chamber of Commerce is sponsoring the 37th annual Fall Festival, Lumberjack and Mid-Atlantic National Chainsaw Carving Competition. It will be held on Saturday and Sunday, Oct. 14 and 15 at the Sullivan County Fairgrounds along Route 154 in Forksville from 9 am to 5 pm both days, rain or shine. There is an admission charge of $7 per adult, with children 12 years and under free when accompanied by an adult. The festival will feature something to interest every member of the family. There will be a juried art/craft show/sale with a wide variety of items to choose from created by talented craftspeople, as well as a quilt show/sale in the Flag Building. There will be a variety of children’s activities such as painting faces and pumpkins and many other activities to keep them entertained. 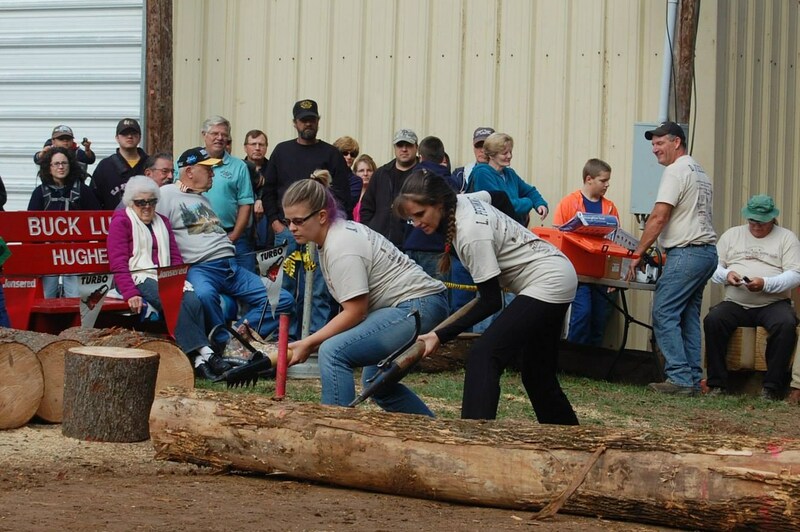 Saturday will feature all kinds of woodsmen activities. Starting at approximately 9 am, the competition will feature the Log Roll, Crosscut, Jack and Jill Crosscut, One Man Bucking, Bow Saw, Hot Saw and Axe Throw. Sunday at about noon, the Chainsaw Obstacle Course will be held. Cash prizes will be awarded. The Mid-Atlantic National Chainsaw Carving demonstrations and competitions bring another exciting element to the varied events at the festival, as carvers from different states compete for cash prizes. The competition takes place both days with the completed projects judged on Sunday at 4 pm. On Saturday at about 3 pm and Sunday at 2 pm, three foot carvings produced in one from a master log approximately 8 feet long and 18 inches wide are auctioned to the public. This carving is timed and exciting to watch in the outdoor arena. It is an opportunity to bid and take home a “one of a kind” carving. Also featured will be the Sullivan County Council on the Arts, Art Expo, a show and sale of Art, Photography, and 3D renderings in the Blue Building. Local artists and those from surrounding areas will display their masterpieces for everyone to enjoy. Visitors are encouraged to vote for the Choice of Show, and the lucky artist will win a cash prize. Many other cash prizes, as decided by the judges, will be awarded to artists in the exhibit. Added this year, will be a Youth Art Exhibit. 5 0’Clock World will appear on the outside stage on Saturday, followed by Michael Christopher on Sunday. A wide variety of food vendors will be selling their tasty wares as festival-goers walk around the fairgrounds enjoying the wonderful atmosphere of many interesting activities. Interested readers can log on to www.sullivanpachamber.com and click on Videos from past year’s event. For more information, the Chamber can be reached at 570-482-4088.